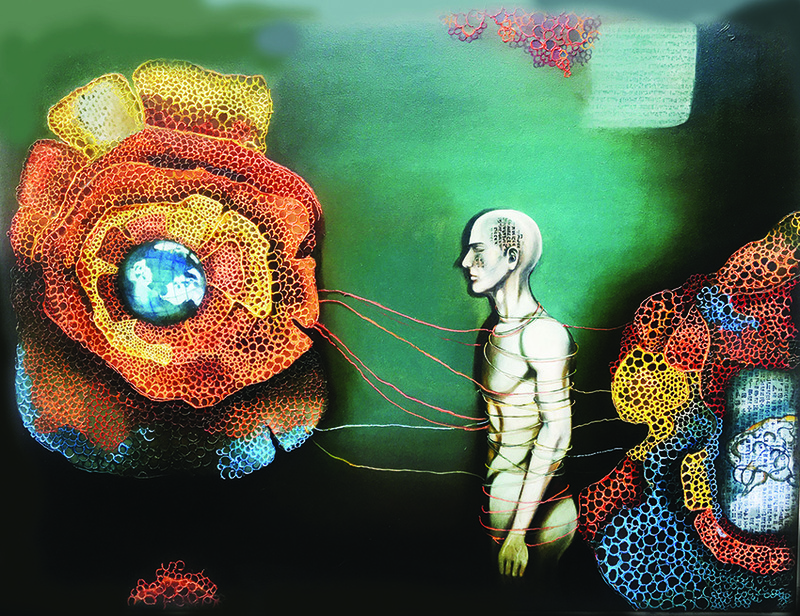 Artist Shashi Tripathi conveys emotions using the human body as her key subject in her work. 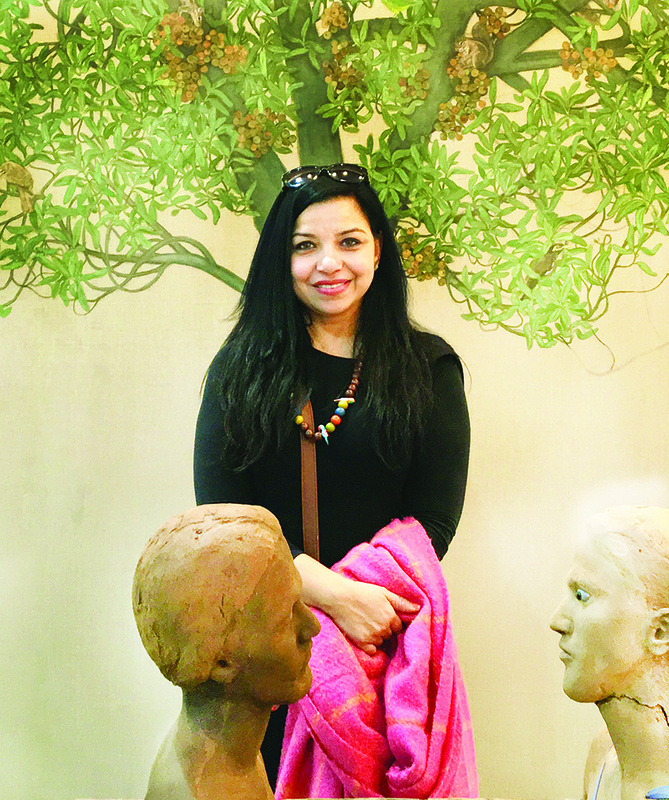 After studying fashion design and pursuing it as a career for 20 years, New Delhi-based artist Shashi Tripathi followed her passion for art and painting by enrolling at Triveni Kala Sangam in 2012. Due to her long association with the fashion industry which included illustration, designing, and styling, Shashi made a smooth transition to art and painting. Art helped her find her roots… as in her formative years, she moved around a lot and had to adjust to new surroundings, friends, environment, and places. 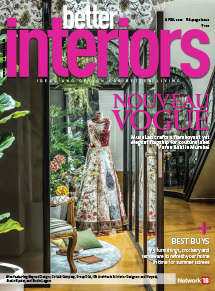 While this affected the stability quotient, it also provided her an insight into varied cultures and significantly enhanced her horizons, ultimately shaping her creative and artistic visualization. Her innate connectivity with people and nature is explicitly displayed in her work, which brings out personal relations, human psychology and myriad moods of mankind. Her style of painting primarily remains contemporary and figurative with oil on canvas and acrylic as the mediums of choice. 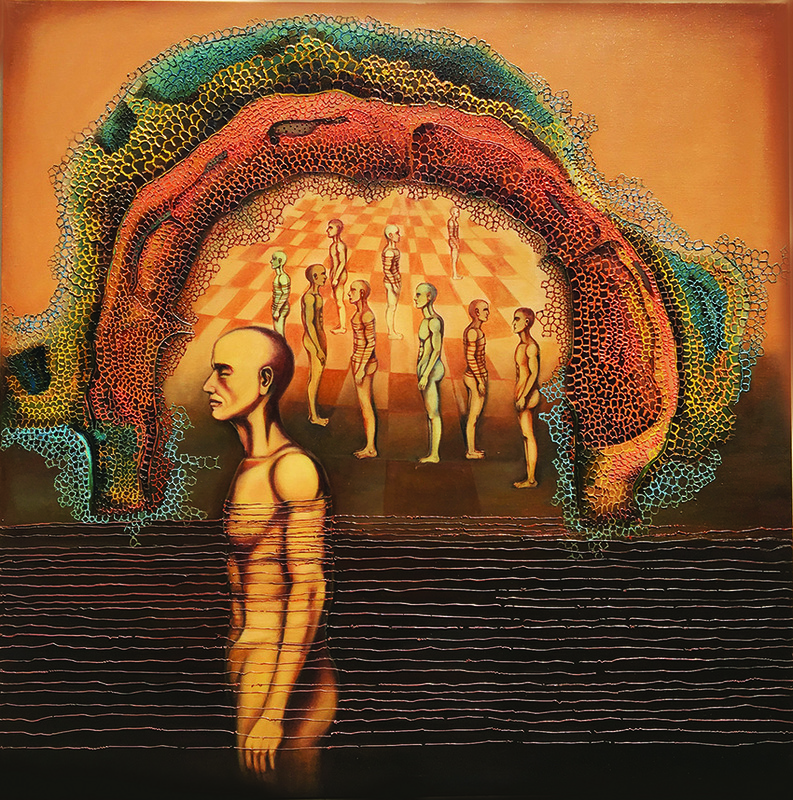 In the past few years the artist has participated in various exhibitions like Inner Vision at Open Palm Court, India Habitat Centre, New Delhi (September 2017); Color on Canvas 2018 at Studio55 Gallery, New Delhi (March, 2018) and her solo show Mindscape at Triveni Kala Sangam, New Delhi (August 2018).